When a brief visit to your favorite destination is not enough, the Caribbean offers unlimited real estate opportunities. 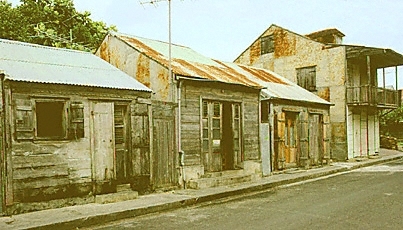 Fortunately, the residents of Marie-Galante have managed to discourage widespread development of this small island, thus preserving its natural beauty and charm. Click here for Marie-Galante real estate options.